Setting up for a shot mostly concerns how you position yourself ahead of a shot, while your body is static. 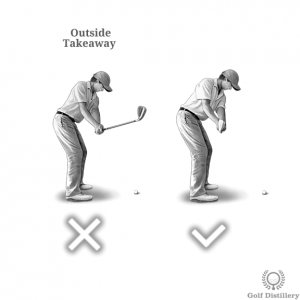 But one of the first decisions that will need to be made when beginning to execute your golf swing is where to take the club back during the takeaway. There are 3 different paths that can be travelled and they are explained below. 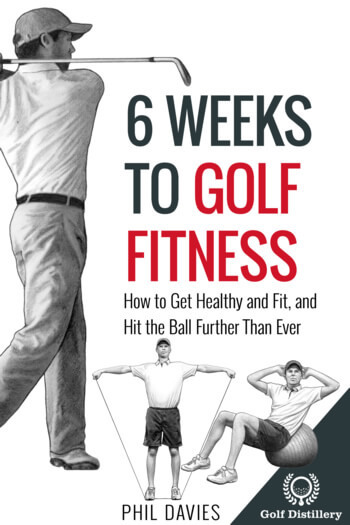 Bringing the club in – or going back inside – involves bringing the clubhead towards your body as you execute the takeaway. This will manifest itself into the shaft of the club pointing to the right of the target when it is parallel to the ground. Because taking the club back in such a way promotes and inside-out swing path, it should be avoided whenever trying to send the ball on a straight line into the air. Indeed, an inside-out swing path promotes a right-to-left sidespin associated with a draw or a hook. 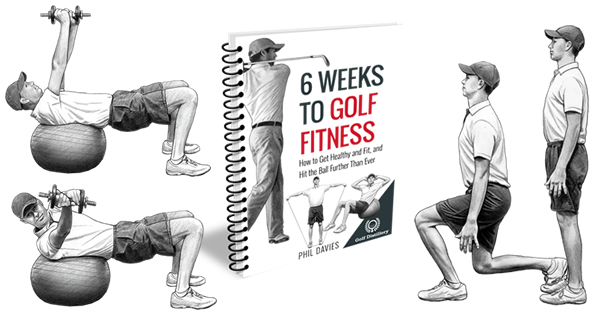 Bringing the club out – or going back outside – involves bringing the clubhead away from your body as you execute the takeaway. It will also manifest itself through the shaft of the club, which will be pointing to the left of the target when the shaft is parallel to the ground. 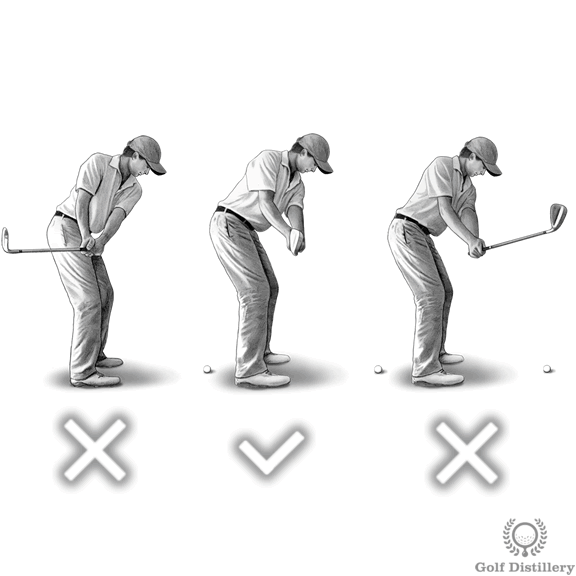 Because taking the club back in this way promotes an outside-in swing path it should be avoided whenever trying to send the ball on a straight line into the air. 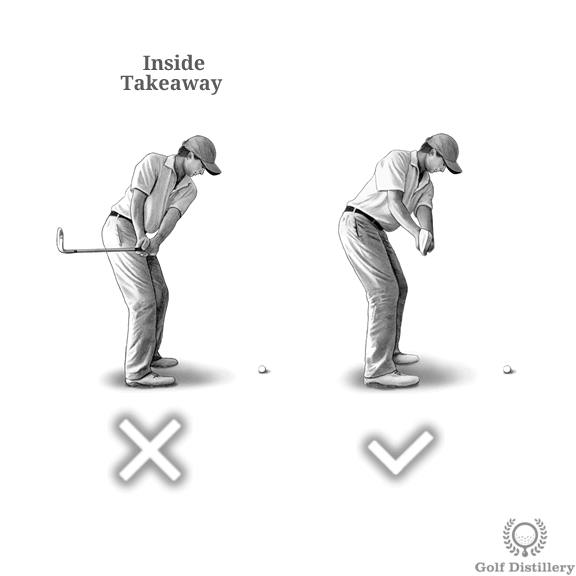 Indeed, an outside-in swing path promotes a left-to-right sidespin associated with a fade or a slice. Finally, bringing the club back square – or going back square – involves bringing the clubhead in line with the target as you execute the takeaway. 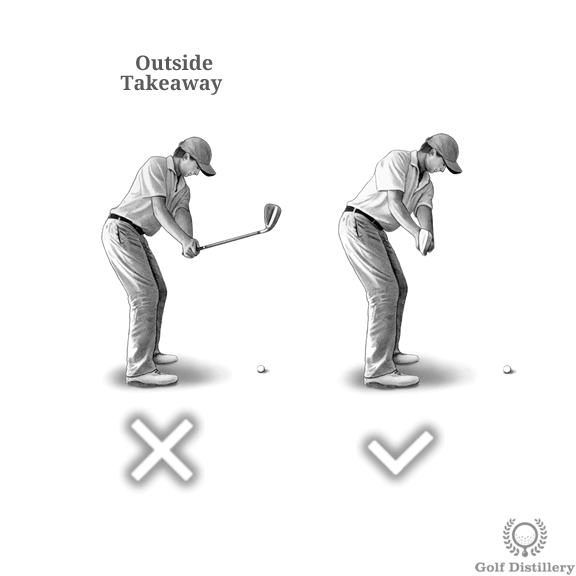 Indeed, this type of takeaway will be associated with a shaft that will be on a line that is parallel to the target when the shaft if parallel to the ground. In simple terms, a square takeaway sees the shaft of the club pointing at the target. Using such a path will promote a square-inside-square club path that is associated with straight shots that feature minimal side spin. 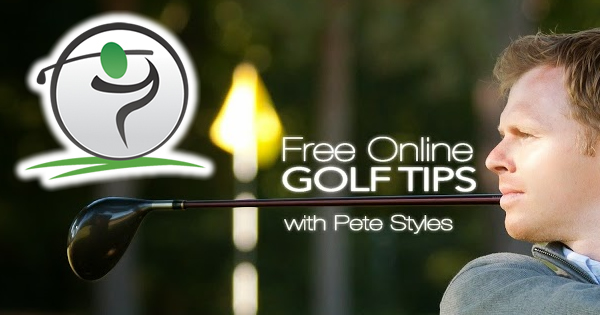 It should therefore be pursued for most normal shots that don’t require a specific ball flight.